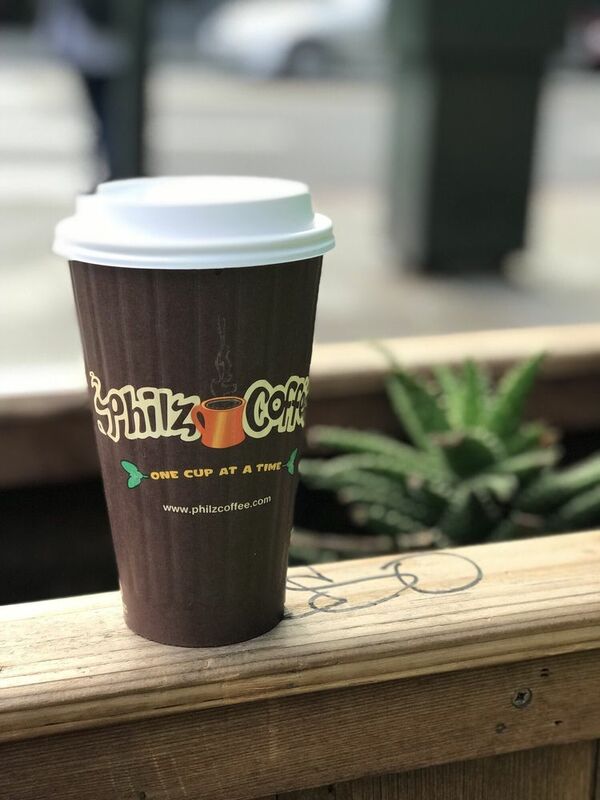 Philz is a great place to kick back, caffeinate, and soak in 24th street, which is one of the oldest parts of the whole Mission district. 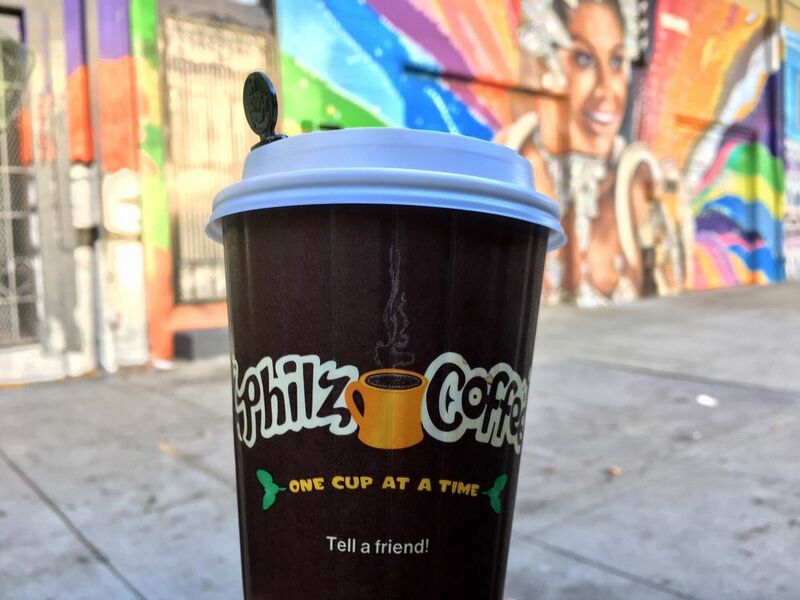 You may have noticed that Philz is a huge chain now, but this is the original location. It differs a lot in its vibe: More bohemian and authentic. 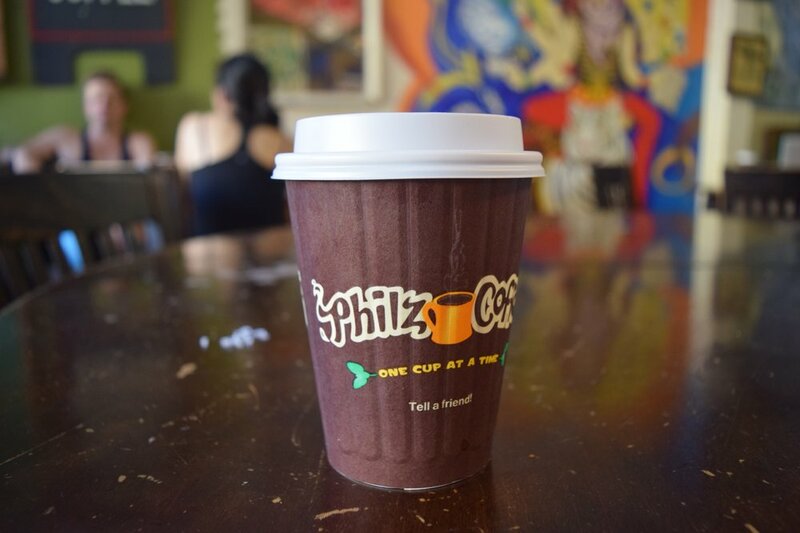 The crowd here tends to be interesting, so we recommend grabbing a latte and people-watching. Bring along a journal or a book too.